Ants are very interesting insects, and they can be a nuisance. They belong to the order Hymenoptera, which also has bees and wasps in it, and are found almost everywhere on the planet, except Greenland, Iceland, Antarctica and a few other places. There are close to 9,000 species around the world. 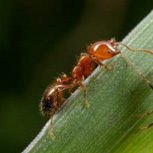 Ants are very tough and can be resistant to many pesticides, radiation and industrial pollution. Some ants can survive underwater for up to 15 days. Most ants have very strong jaws, which they use to cut and carry food and bite intruders. Some species will bite and then spray a chemical in the wound, and other species have stingers that are very effective. 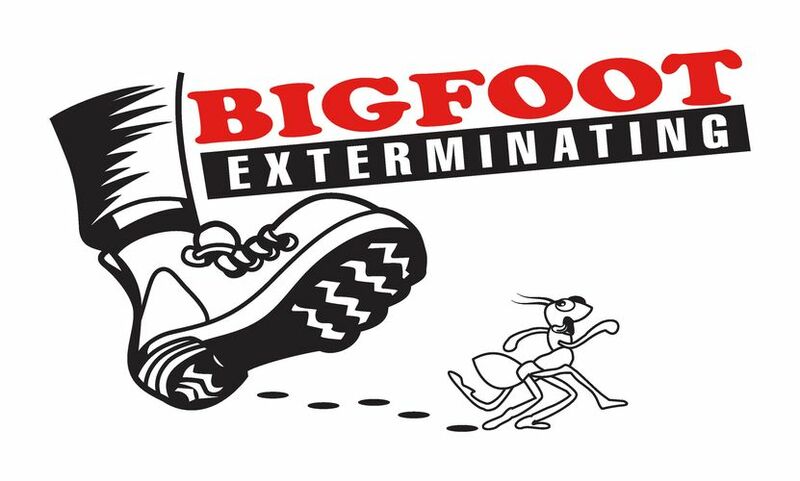 With the support of Bigfoot Exterminating you can see that your property’s issues with ants will be dealt with competently. We are a company that brings a thorough and professional approach to all tasks, and we encourage folks who live in Brevard County to contact us today to get your ant problem resolved.